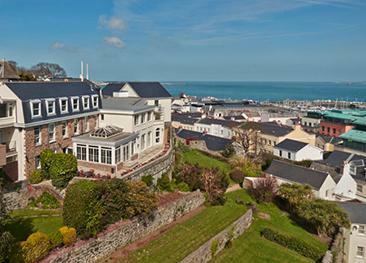 The Duke of Richmond is in a fabulous location, at the top of St. Peter Port with stunning harbour views from the restaurant’s conservatory. The manicured Candie Gardens are at the hotel's doorstep. Please note, the hotel is beautifully situated above the capital and therefore there is an uphill walk to return to the hotel. Dogs are accepted in some bedrooms on a request basis at no additional charge and provided with a water bowl, bed and biscuit on arrival. Dogs are not permitted in the restaurant, however meals can be served in the bar where dogs are allowed. 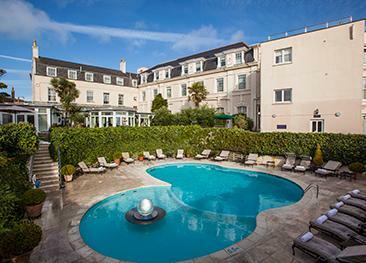 La Frégate is Guernsey’s finest boutique hotel, perfect for anything from a romantic break to a business trip. 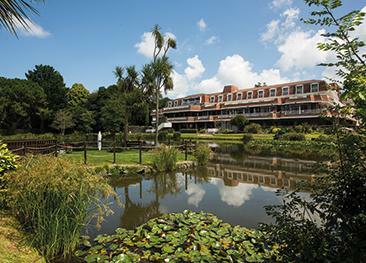 The hotel offers an incredibly atmospheric setting and fantastic views over the town, harbour and neighbouring islands.